Wedding decorations to suit any style! Find candles, water pearls or gel balls, signs and banners, just married car decorations, paper lanterns and card boxes. Wedding décor is an important part of your big day. Look to the professionals at Edmonton Wedding & Party Centre for all your décor needs. Can’t seem to find what you are looking for? Our rental division, Special Event Rentals offers thousands of additional products for rent. 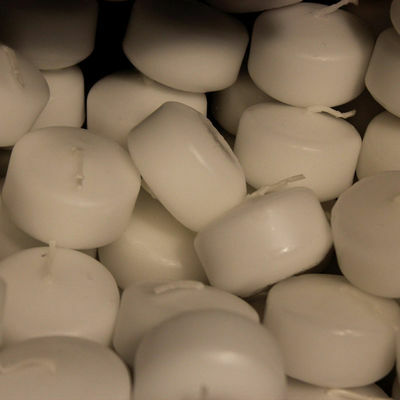 Make your celebration a lit one, with candles from Edmonton Wedding & Party Centre. 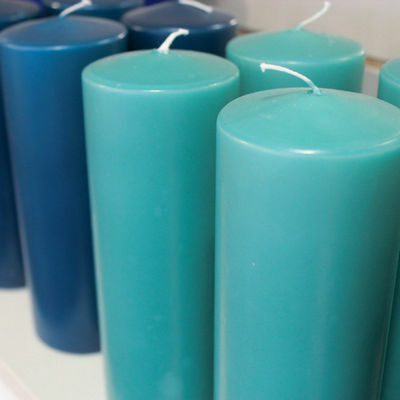 We carry pillar candles, votive candles and floating candles in various colours and sizes. To see our full collection of candles and oil votives, please shop in store today. Decorate your wheels with coloured pompoms, personalized licence plates, bows, just married signs and more. Shop in store at Edmonton Wedding & Party Centre for our full selection of car decorations. Display your wedding cake with a fantastic stand from Edmonton Wedding & Party Centre. Our rental division, Special Event Rentals has a large quantity of cake stands for rent. Simply add water to create a fantastic centerpiece. 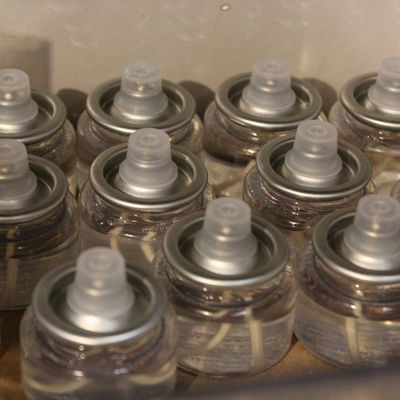 Edmonton Wedding & Party Centre carries water pearls in purple, pink, aqua, sapphire blue, black or clear. Water pearls are the perfect way to add extra colour to your décor. From photo booth props to Mr. & Mrs. Banners, to ‘Pick A Seat, Not A Side’ signs and so much more, Edmonton Wedding offers a large collection of sign and banners. Edmonton Wedding & Party Centre carries over 10 different card box options, perfect for weddings and other events alike. With so many choices, there is something for every style and budget. Edmonton Wedding & Party Centre has paper lanterns in all colours and sizes! Whatever your event, paper lanterns are sure to help transform the space!